The days are getting colder, which means now is the time to get your home ready for the onset of the heating season! There are a number of different ways you can make sure that your home is properly prepared, some of which are more effective than others. We’re going to cover some of the most common ways below. 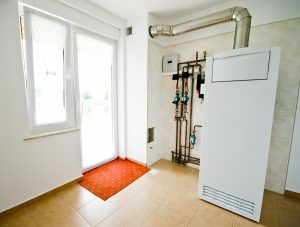 If you have any questions about preparing your home for the heating season that aren’t answered in this article, give us a call and we’d be happy to provide you with a full list.